News from LMCU: Making College More Affordable! 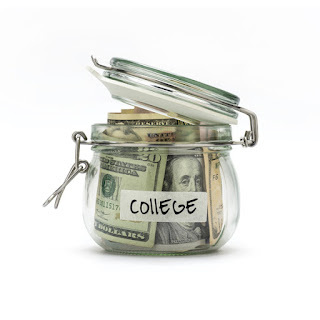 Whether your student has dreams of attending college out of state or your local community college, start saving as early as possible to make sure they’re covered from enrollment to graduation. 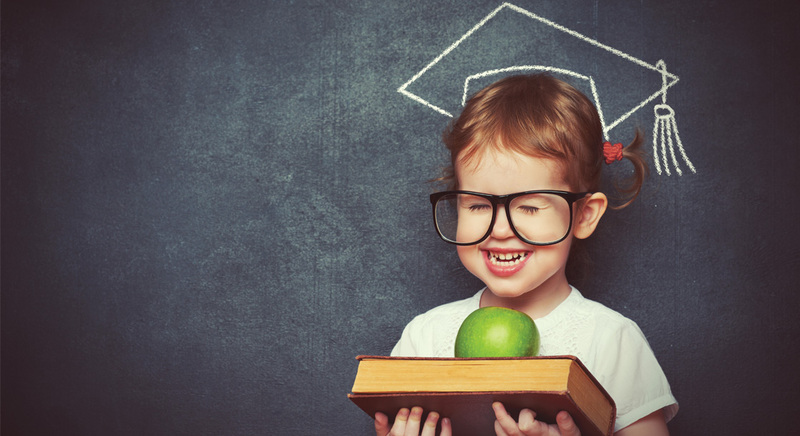 With a Coverdell ESA, your contributions grow tax-free and can be used to pay for qualified elementary and secondary education expenses. Anyone who meets income requirements can open and contribute to a student’s account – grandparents, aunts, uncles and family friends. Why a LMCU Coverdell ESA? Stop by any of our branch locations or call (800) 242-9790. Enrollment packets are available upon request.